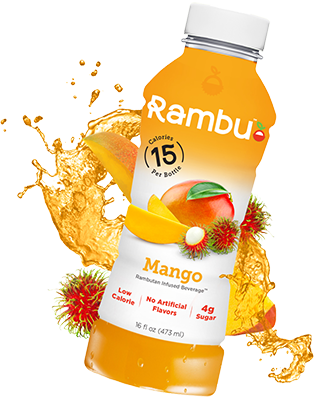 Thirsty? 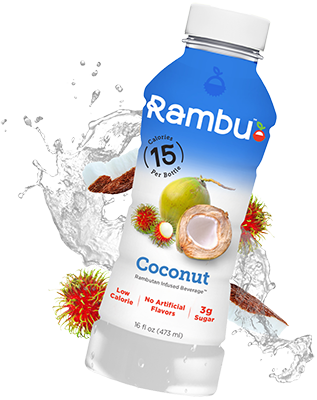 Rambu, the ORIGINAL Rambutan Infused Beverage is a delicious blend of rambutan and fruit juices that provide low-sugar, low calorie hydration, with electrolytes, and vitamins B & C. Even sweeter: a portion of our proceeds go to support and protect the rights of refugees around the world. So drink up! And do good for you, and someone else too. 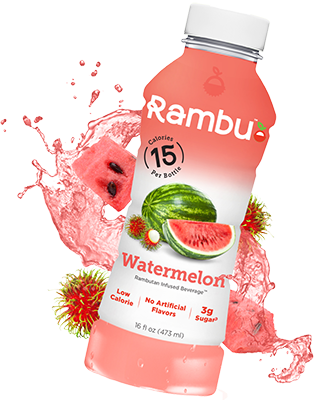 Sold in 6 packs. 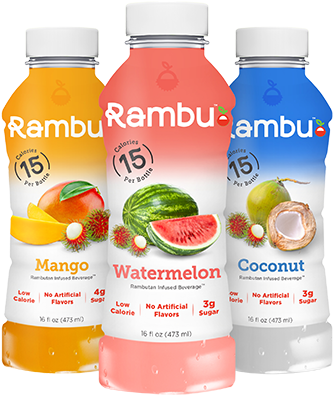 View cart “Rambu Variety (2 Mango, 2 Watermelon, 2 Coconut)” has been added to your cart.